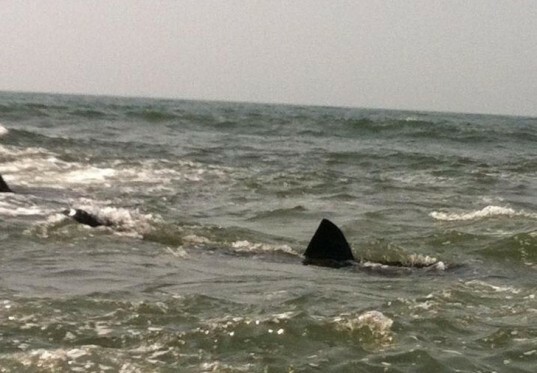 This shark must have heard that it was Shark Week, because he’s been making appearances along the Long Island shore. According to The Long Island Herald, the fishy fellow (or female) has been spotted swimming in the waters around Atlantic Beach and East Rockaway. Not much is known about the shark except that his name is Harry. This shark must have heard that it was Shark Week, because he's been making appearances along the Long Island shore. According to The Long Island Herald, the fishy fellow (or female) has been spotted swimming in the waters around Atlantic Beach and East Rockaway. Not much is known about the shark except that his name is Harry.